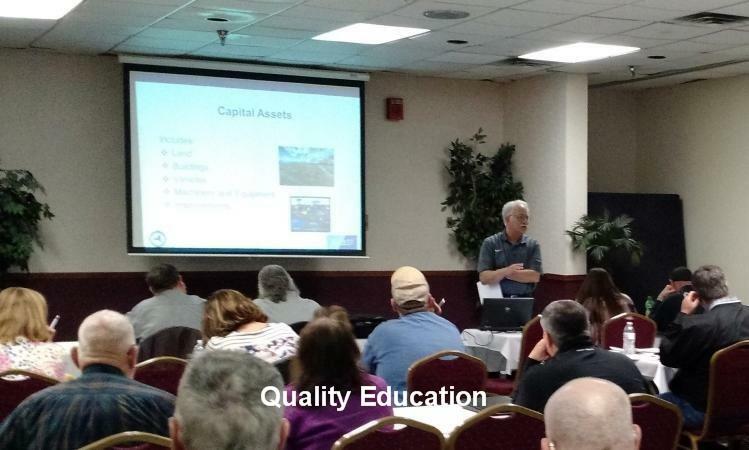 This “Learn and Lead” informational area provides district officials and emergency responders the opportunity to learn and to better understand the facts behind some of today’s legislative hot topics. 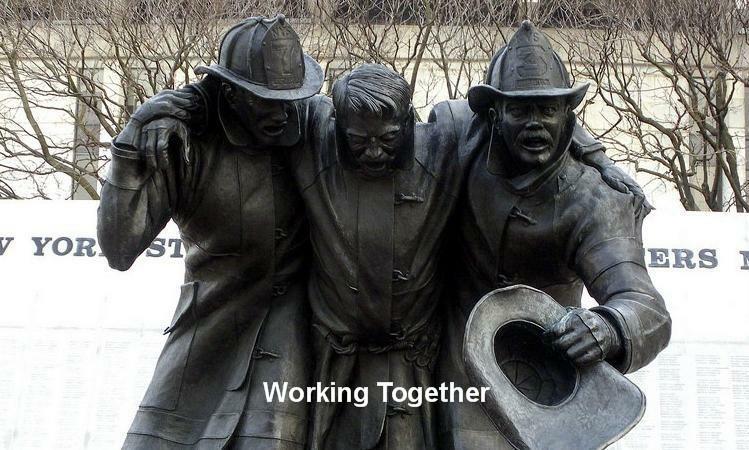 In keeping with the Associations mission to educate district officials and influence sensible legislation, it is the association’s intent to provide all types of important legislative background information and materials that district officials and fire departments organizations can use to learn, communicate and to lead informed conversations with your district residents, press and local /state legislative leaders. The New York Sprinkler Initiative is a group of fire and life safety advocates urging the New York State Fire Prevention and Building Code Council (NYS Code Council) to adopt the most recent building codes. With the advent of lightweight construction in new homes and townhomes, the initiative believes it is necessary to install fire sprinklers in order to protect homeowners and firefighters. If sprinklers are installed, residents will have time to escape the fire and firefighters will have more time to fight the fire before it grows out of control. 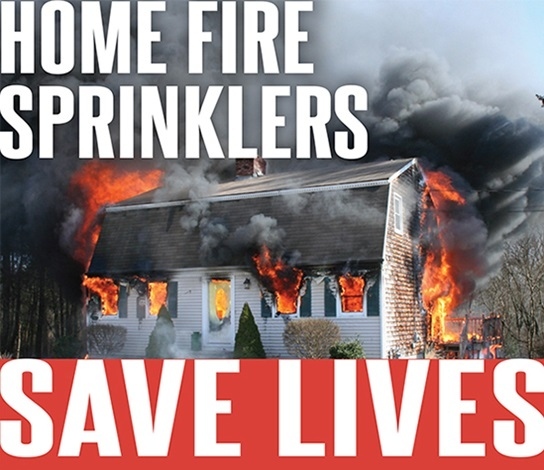 Although the NYS Code Council has adopted the 2015 International Residential Code (IRC) with an amendment removing the requirement for residential sprinklers, the initiative will continue to advocate for improved fire safety in townhouses. It is the hope of the initiative that the NYS Code Council can be convinced to include a requirement for sprinklers in townhouses when the final version of the code is implemented in 2016. The initiative will also continue to advocate for fire sprinkler installation in newly constructed one- and two-family homes. 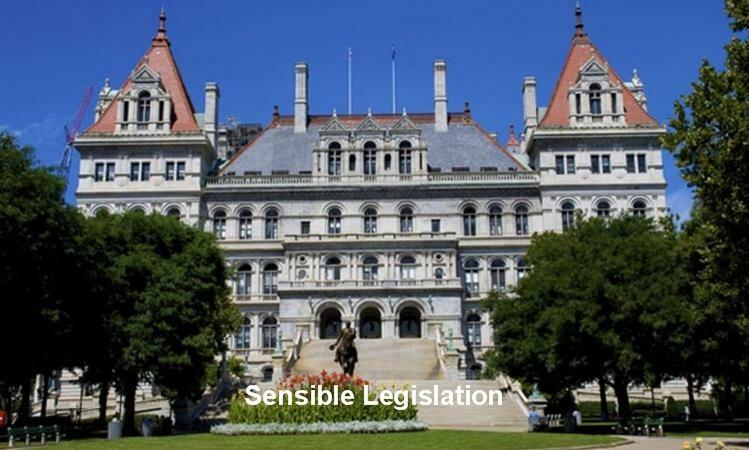 Learn more visiting the New York State Association of Fire Chiefs "Home Fire Sprinkler Advocacy & Awareness Toolbox" by clicking the high Lighted text. Did you know that residential sprinklers are technically not in the true sense a “sprinkler system”? Residential Sprinklers are designed as plumbing systems connected to the domestic water supply in a residence, thus the NFPA 19R designation. They don’t have all the equipment, alarms, valves etc. that would require a lot of maintenance. Basically residential sprinklers are part of the cold water system with sprinkler heads. Attached are some talking points to use when speaking to your constituents, the press or to elected officials. 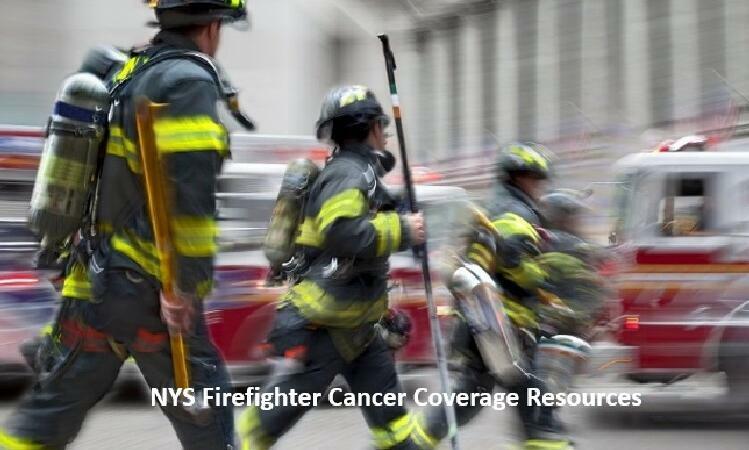 All of the NYS fire service organizations are supporting the passage of the most recent building and fire code updates leaving the residential sprinkler provisions intact and not removing them. The attached information was extracted from an article in the International Fire Professional, Jan 2014, by Deputy Chief David A. Green as a white paper to the International Institution of Fire Engineers, UK.